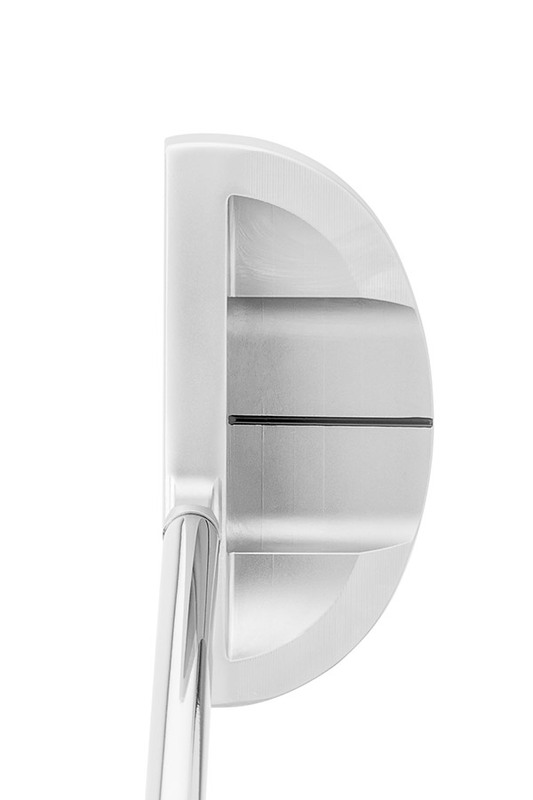 The DS-5 is a small D shaped, mallet putter with zero offset, a milled face for a pure roll, forged for feel and milled for consistency. 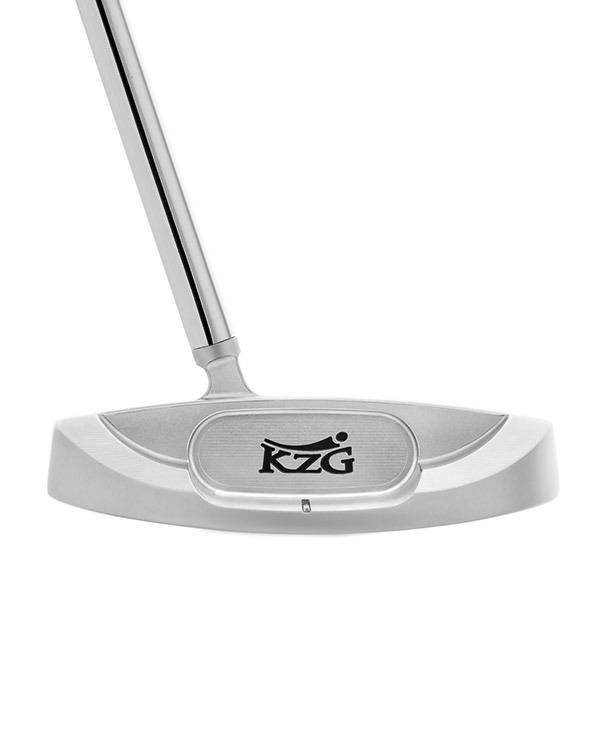 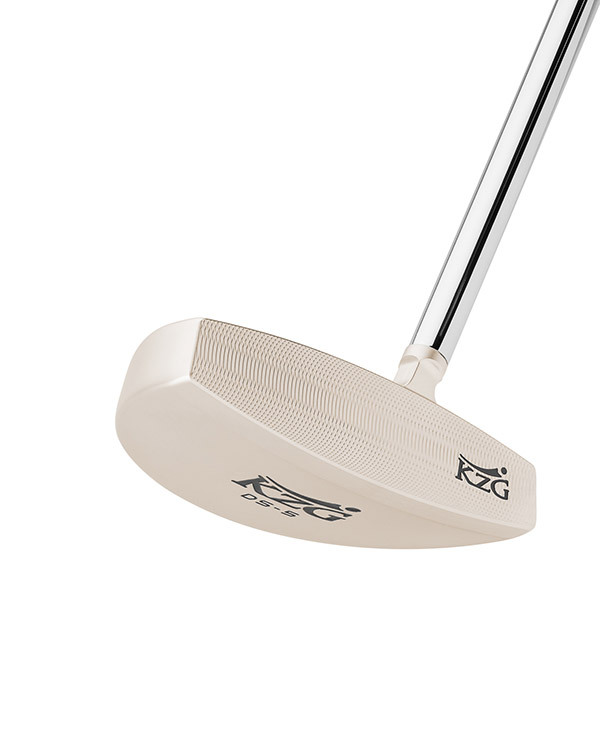 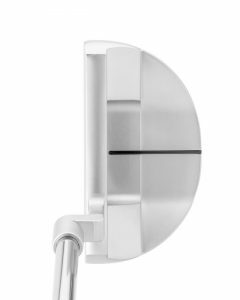 The longer sight line promotes proper alignment, and with minimal toe hang, this putter is ideal for a straight back and through stroke. 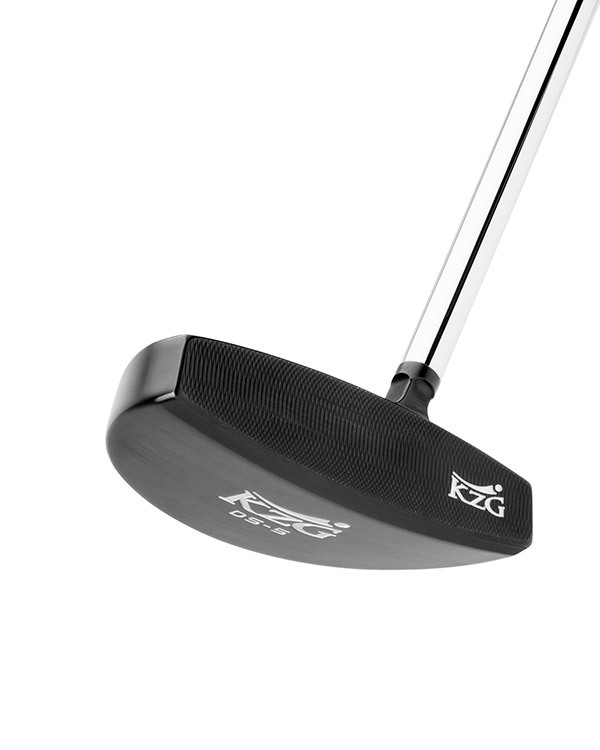 DS Putters are perfect, very very good feeling. Good sound and good look.